An interesting question recently came up from an experienced eye tracker user. Does the GP3 eye tracker require re-calibration at the start of each use? For the same user, no it does not. The GP3 stores the last calibration and will work just fine without re-calibration even if you power it off, provided you have not accidentally moved the eye-tracker with respect to the screen. Keeping the unit in the same position is easiest with the GP3 Screen Mount where the unit is attached directly to your monitor. 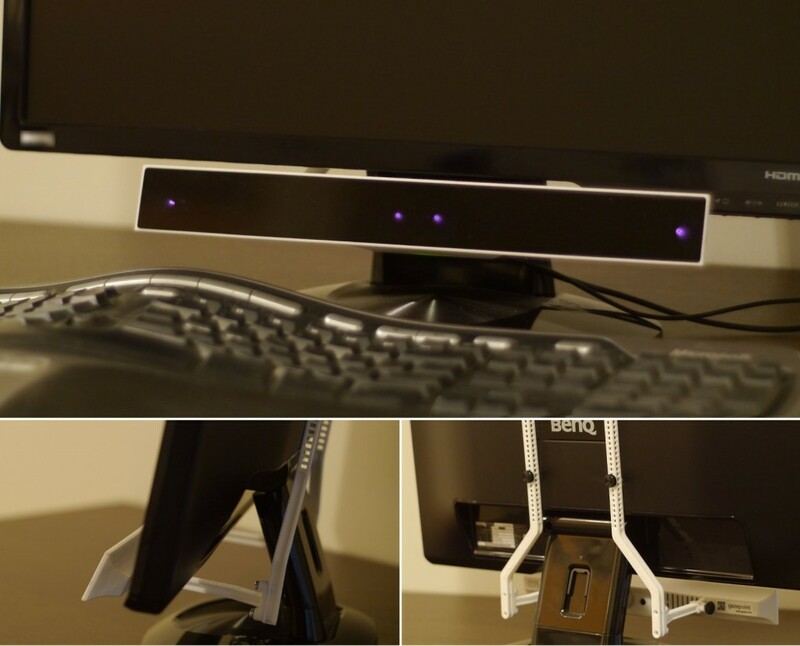 Not having the eye-tracker free standing on a tripod on your desk means that it’s always at the optimal distance and viewing angle from the user and always calibrated and ready-to-go. As an added bonus you free up valuable desk space and reduce clutter. Consider getting a Screen Mount with your GP3 today!